Happy Easter! 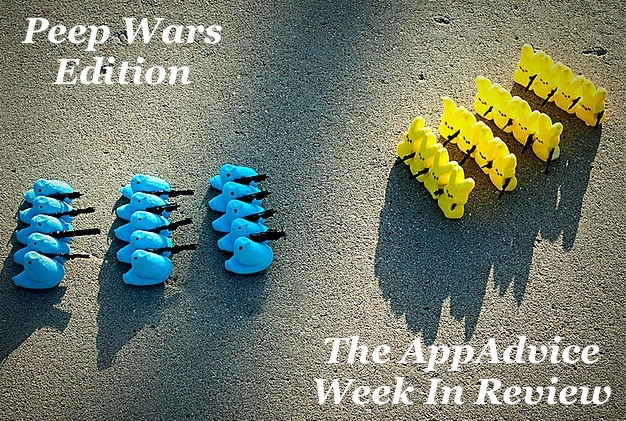 Here are just some of the stories we covered in the past week. Each time a new iOS device launches, it usually takes months until most accessory makers get in the game. That may change with the so-called iPhone 5S. According to a “confidential presentation,” accessory manufacturers are very much in the loop with Apple this time around. As such, many will be ready to launch new cases, and other accessories on day one. Meanwhile, Apple's current smartphone, the iPhone 5 will hit T-Mobile USA stores on Friday, April 12. This is a "big deal" for both T-Mobile and Apple, and comes at a time during the year when iPhone sales usually fall flat. Another product that Apple may tease us with in the coming months is the so-called iTV. 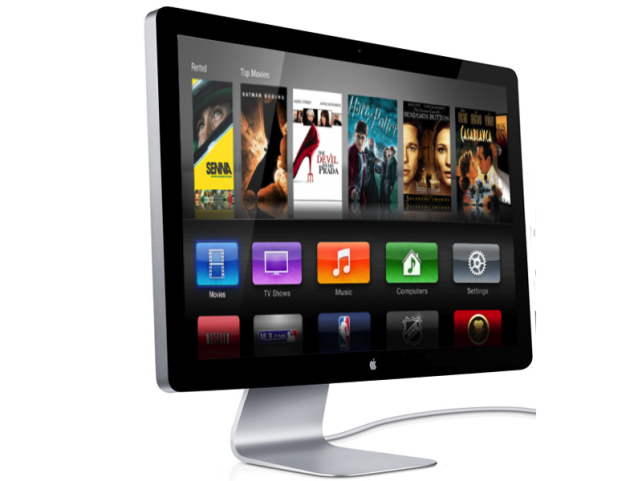 Apple's television product is expected to utilize Ultra HD technology, according to a recent report. This technology offers two times the horizontal and vertical resolution of the current 1080p standard, and checks in at a whopping 3840 x 2160 pixels. This is four times the resolution of 1080p. The plan calls for LG to begin mass producing these Ultra HD TV panels by the second half of the year. Assuming that this proves successful, Apple could release the first-generation iTV by the end of the year. So what did happen to spring? It wasn't that long ago that many of us were convinced that Apple was reverting to a six-month product release schedule. If that had happened, we'd be discussing actual products right now and not rumors. So what happened? A number of things, which I noted in this week's Opinion: Apple's Six Month Product Life Cycle Is Dead, Or Rather It Never Existed. Another 'iPhone Killer'? 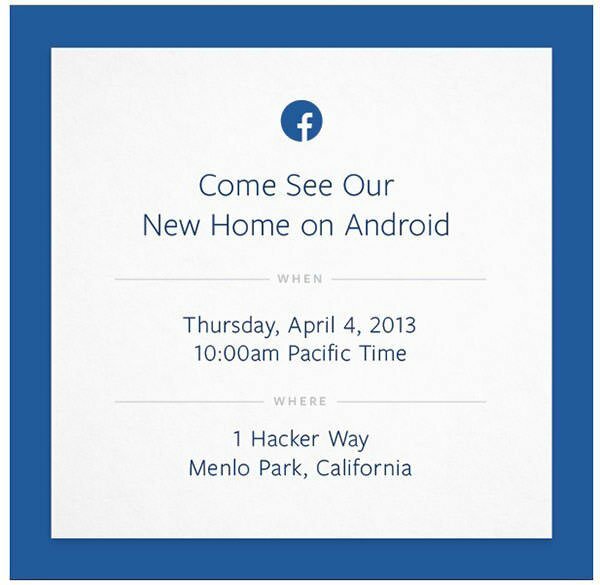 Facebook Set To Unveil 'New Home On Android' Next Week by Aldrin Calimlim reports on the social network's big plans. Dungeons & Dragons And Other Role-Playing Games Headed Soon To iOS by yours truly confirms that D&D is coming to the App Store. Now You Can Create Your Own Magazines With The Flipping Fantastic Flipboard 2.0 by Aldrin Calimlim explains how Flipboard just got better than ever. The start of the 2013 summer movie season is just a few weeks away. To get prepared, I strongly suggest checking out the latest issue of Empire Magazine, available for iPad. The May 2013 issue features a 75 page look at J.J. Abrams and his plans for both the "Star Trek" and "Star Wars" franchises. 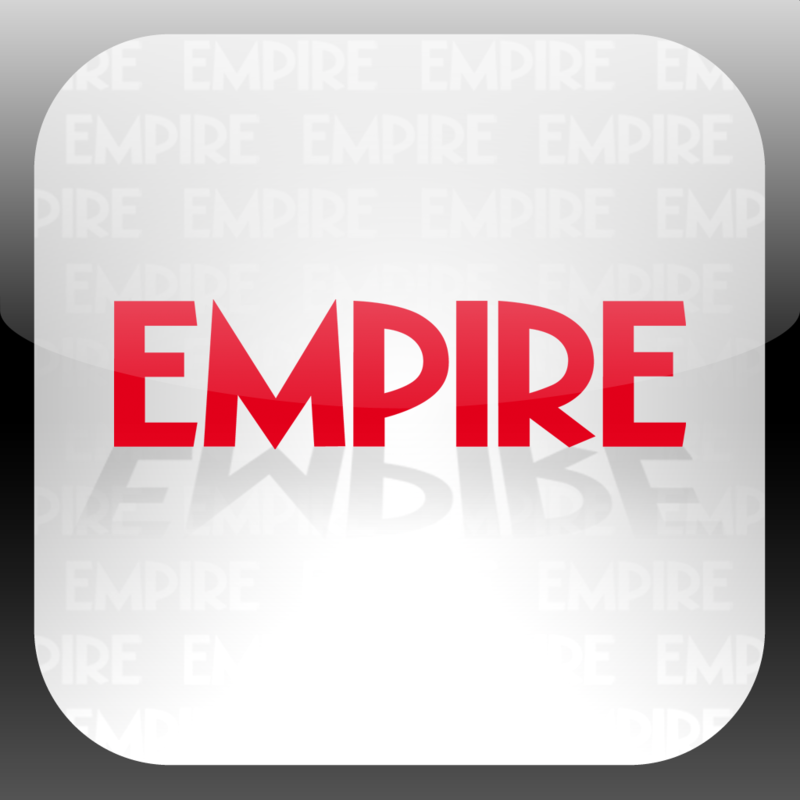 Empire Magazine is $1.99 per month, or $19.99 per year. I promised you some Easter Peeps and here they are. Enjoy!